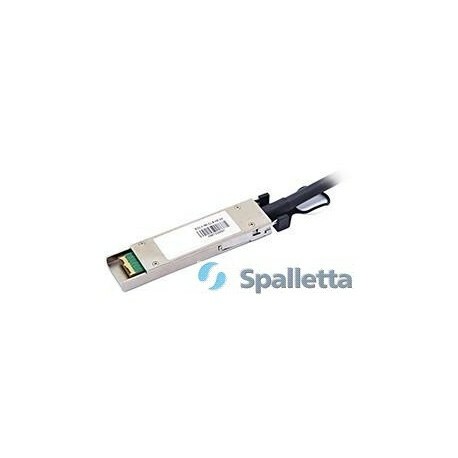 Spalletta QSFP Active Optical Cable (AOC) is a high performance integrated cable for short-range multi-lane data communication and interconnect applications. 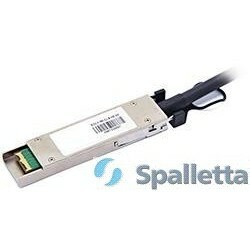 It integrates four data lanes in each direction with 40 Gbps aggregate bandwidth. 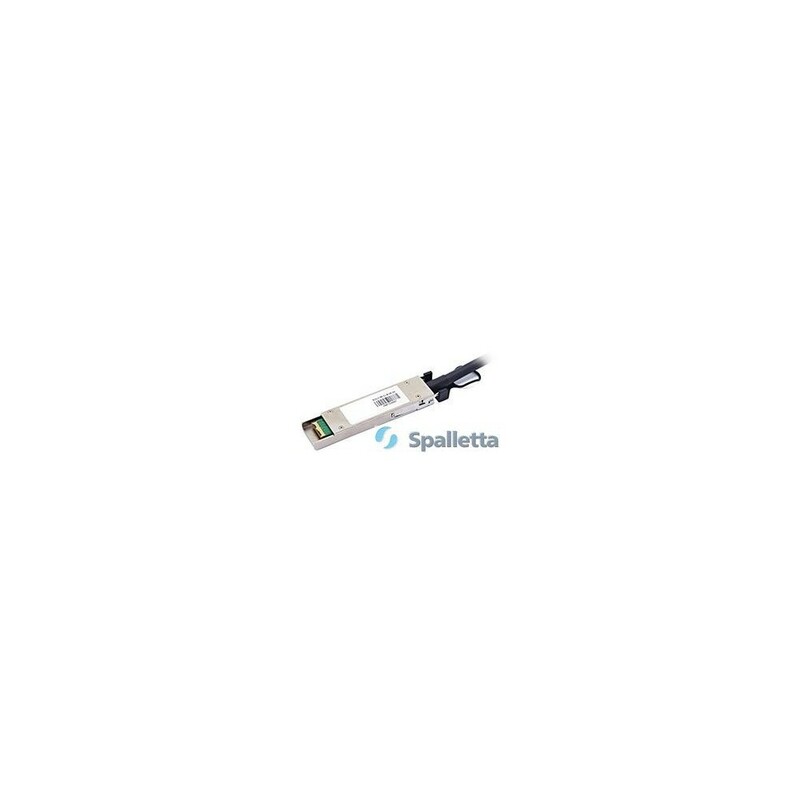 Each lane can operate at 10 Gbps with lengths ranging from one to 100 m. These Active Optical Cables utilize multimode fiber using a nominal wavelength of 850nm. The electrical interface uses a 38-contact edge type connector.